SOMM Summit Educational Scholarships for Wine, Beer, Cider and Spirits Industry Students and Professionals. SOMM Summit is an educational symposium designed for enthusiasts, collectors, sommeliers, sales, marketing and hospitality professionals with an emphasis on international wines, regions, beer, cider, artisanal spirits, enology and viticulture. 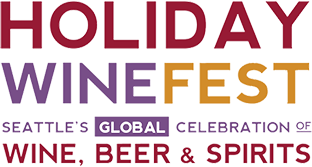 This three-day conference features educational seminars, copious tastings, presentations and discussions led by prominent master sommeliers, masters of wine, and professors of enology and viticulture, winemakers, ambassadors, brewers and distillers.